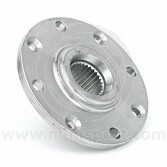 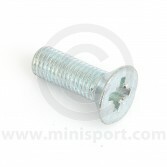 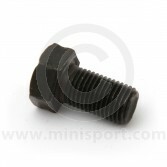 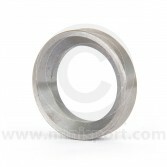 Check out our superb range of Classic Mini Drive Flanges manufactured here at Mini Sport! 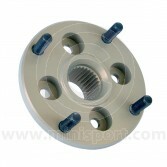 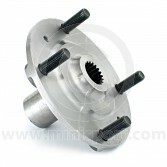 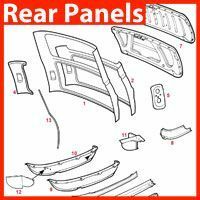 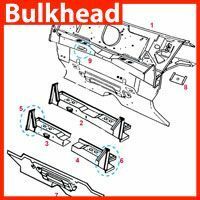 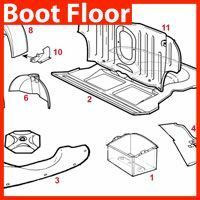 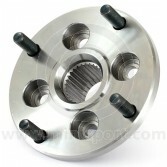 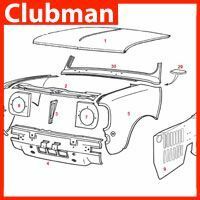 We provide standard specification, Drive Flanges for 1959-1984 Minis with drum front brakes. 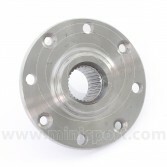 Mini Cooper S Disc Brake Drive Flanges in standard specification EN8 steel, in hardened EN24 steel and in lightweight aluminium for Race, Hill Climb and Sprint Cars. 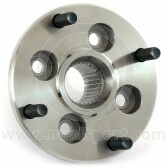 Our heavy duty Drive Flanges are manufactured to original specification for Mini 1984 – 2001 Disc Brakes, with Drive Flanges in original specification EN8 steel, hardened EN24 steel and lightened aluminium for reliability and performance. 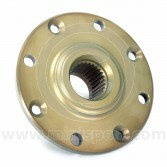 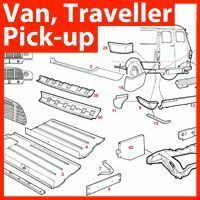 Whatever your requirements, we have Drive Flanges, Brake Calipers, Disc Brake Assemblies and other essential Brake parts and components for your classic Mini Brake system.